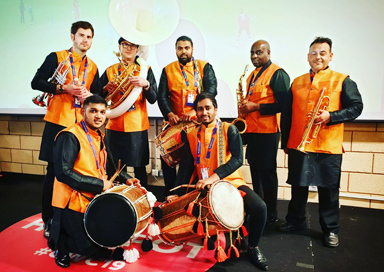 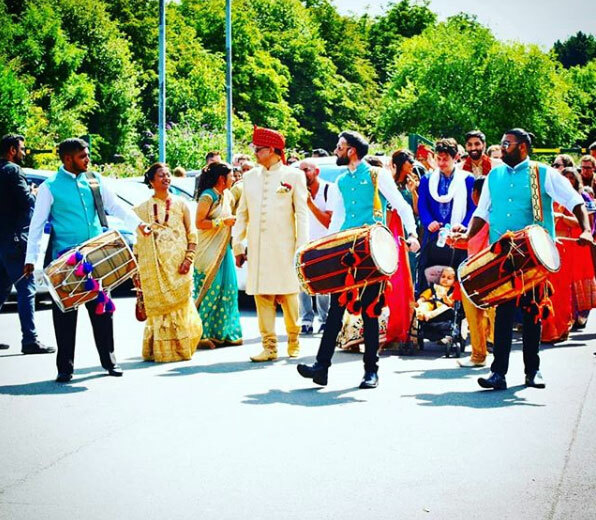 This Leicester Band Baja was formed in 2012 and has grown from a small business with 2 dhol players to become one of the leading band Bajas in the Midlands with a talented team of 15 drummers and musicians! 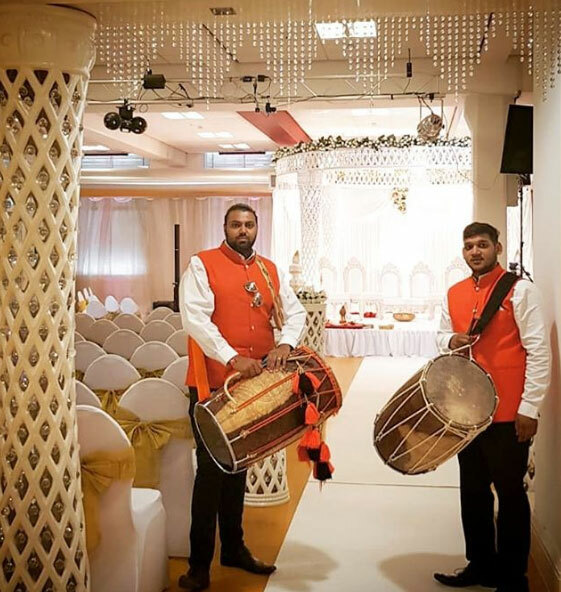 The team have travelled to weddings, receptions and parties all over the UK and Europe performing for brides, grooms, political figures and religious leaders. 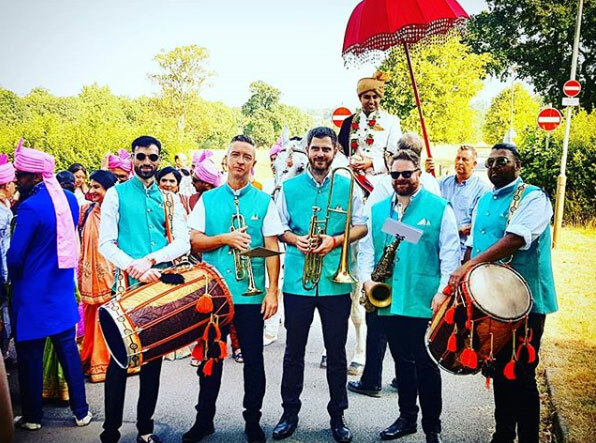 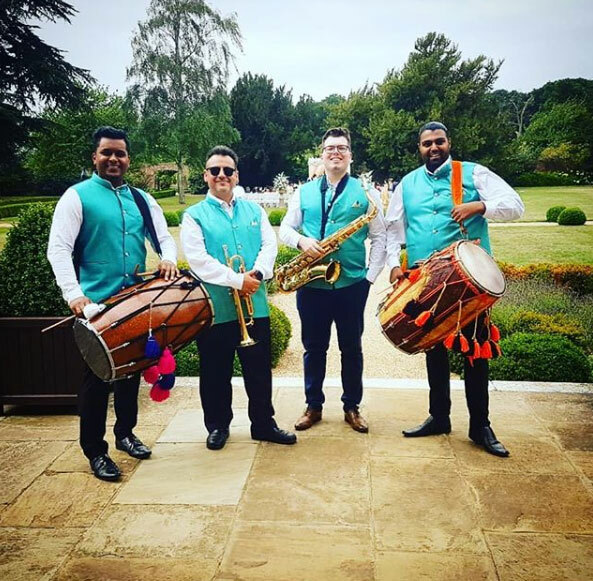 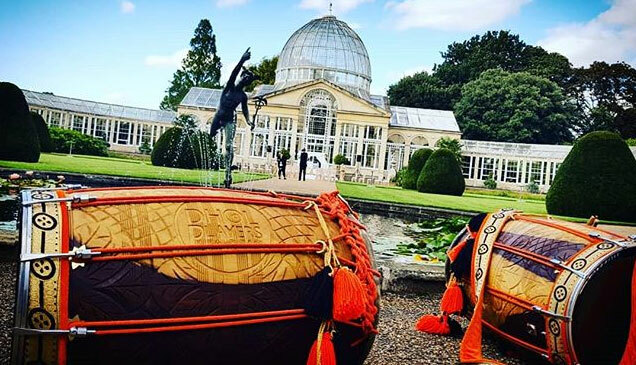 The band expertly blend the distinct sound of the dhol drums, with the soulful sound of the saxophone and the sweet tones of the trumpet and play a mix of Bollywood classics and other popular songs. 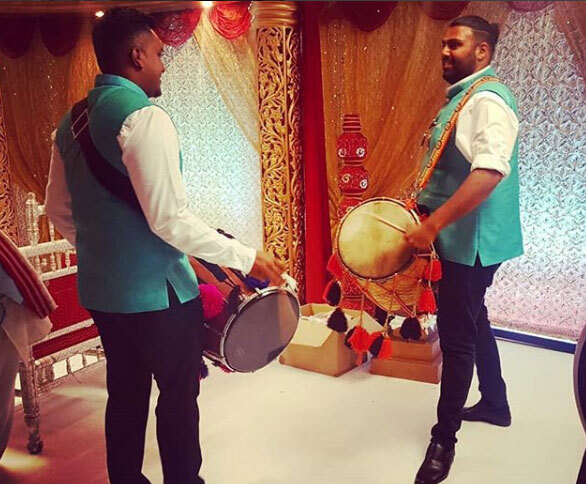 The team pride themselves on their professionalism and attention to detail and have a wealth of experience performing in the UK and abroad. 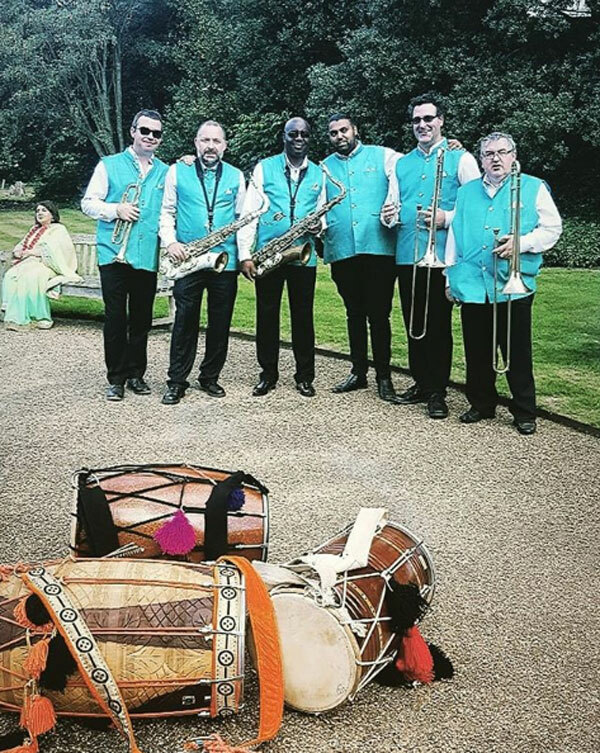 Guide price is based on 4 performers.